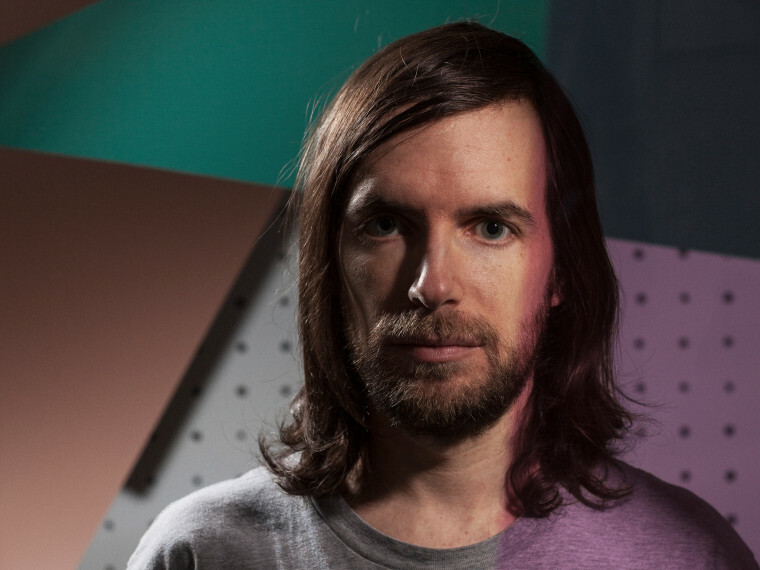 Girl Talk (aka Pittsburgh's Gregg Gillis) has been constructing meticulous sample-based music since 2000. His early work was known for its raw experimental nature, but by the release of his 2006 album, Night Ripper, that style evolved into genre-smashing, breakneck-paced party jams. Night Ripper consisted of over 300 songs, from wildly disparate Top 40 genres and eras, mashed up and layered together into one cohesive collage. It received critical acclaim, and the attention resulted in a rapidly growing fan base. Gillis ended up quitting his biomedical engineering day job one year later.